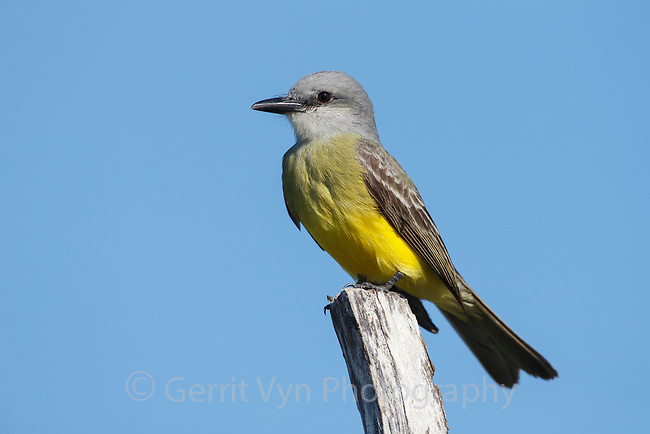 Tropical Kingbird (Tyrannus melancholicus). Yucutan, Mexico. February.